Want to get more interview calls? Every job posting gets volumes of applications. More than 70% of these applications are not even seen by the recruiter. This is because the applicant tracking system (ATS) software used by companies rejects resumes for not matching the job description. Paying careful attention to keywords mentioned in the Job Description and including them as resume keywords can get you more interview calls. You need to do this for each job you apply for. We provide features that you need ! Compares Your Resume with the Job Description. Provides all the required skills for job to present in your resume. Provides A Weighted Score For Your Resume. Identifies Hard Skills And Soft Skills Required. Provides Other Observations To Improve Your Resume. Helps Your Resume Pass Applicant Tracking System (ATS) Screening. "Job Title as per Job Description". Applicant Tracking Systems (ATS) helps in the recruitment process. A resume must get past screening and resume parsing by ATS to land an interview. Find resume keywords that needs to be included in resume to get more interview calls. Identify Hard & soft Skills for job, learn how to use them in resume. Writing an effective cover letter is the first step to get through an interview process. Read the basic sections & guidelines that works for job applicants. RezRunner is a resume optimizing solution. It provides recommendations to your resume to improve your chances of getting interview calls. The suggestions, upon implementation, make your resume rank better in the Applicant Tracking System (ATS) used by companies. Applicant tracking systems (ATS) are software tools used by almost all hiring companies. Usually, every job posting receives hundreds of applications. The recruiter/hiring manager does not have enough time and resources to process all the resumes. 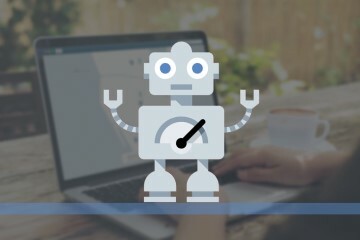 So, a recruiter takes help of the Applicant Tracking Systems (ATS), a software tool that helps in the process by acting as a sieve, selecting and rejecting application on criteria basis. ATS rank orders resumes based on relevance to the job posted. Recruiters/Hiring managers select only top-ranked resumes for the next stages of the process. From job applicant point of view, what is the problem in the above process? ATS reduces the effort for the recruiter/hiring manager by ranking resumes based on their relevance to the job description. However, this is a challenge from the applicant’s point of view. When you apply for a job with a resume without knowing how ATS ranks your resume, and your resume is not ranked higher by the ATS, recruiters may not process your resume for further consideration. 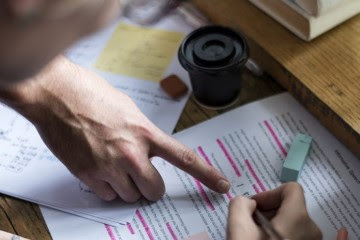 As they have limited time and they receive hundreds of resumes for a single job posting, if your resume is not on top of their list, they will easily overlook it. 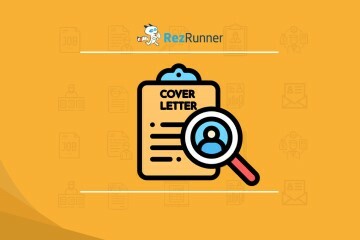 To increase your chances for your resume to rank higher, you can use the RezRunner suggestions. 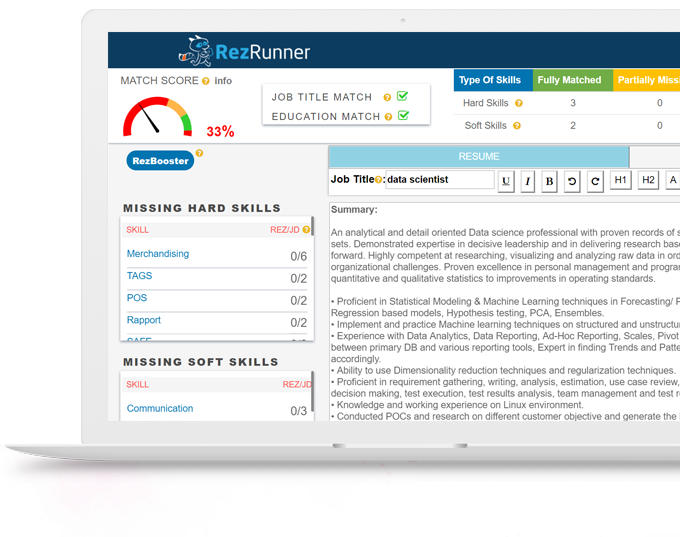 RezRunner prescreens your resume and identifies skills and aspects that are required in your resume. Before you apply for the job, run your resume through the RezRunner tool and see if your resume passes the ATS and ranks better. Include the hard and soft skills in your resume as suggested by RezRunner and increase your resume match score. What minimum score do you recommend? Any score above 80% is good to increase your chances of passing the ATS screening. Maximum possible match score is 100%. Follow recommendations on the results page after you run your resume. Add skills suggested by RezRunner in your resume, with recommended frequency. Please make sure the resume makes sense and do not just fill the keywords. Please note that after the ATS screening, human screening too will be there. You must make sure you pass that too. So, take suggestions from the report and use the skills appropriately in the resume with proper sentences.